Who will be your 2019 person of the year? 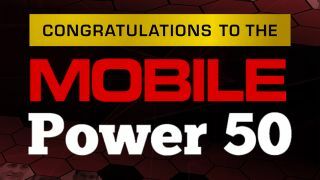 There's only a week to choose your pick for the 2019 Mobile Power 50. The finalists for the 2019 Mobile Power 50 are listed below, but the voting is set to close this Friday 5th April at 5pm - so pick the person you think has really made a difference this year.